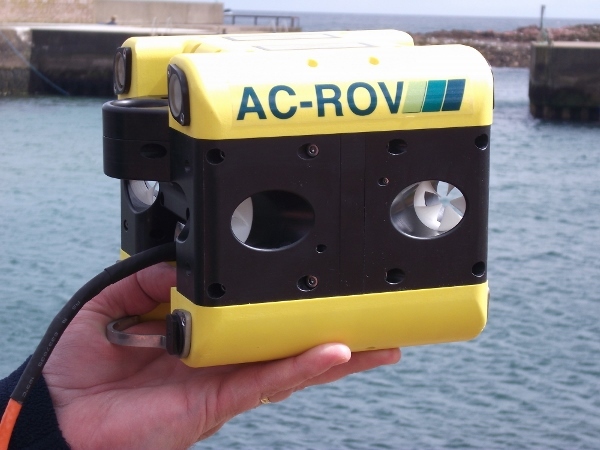 All ROVs suffer from tether drag. 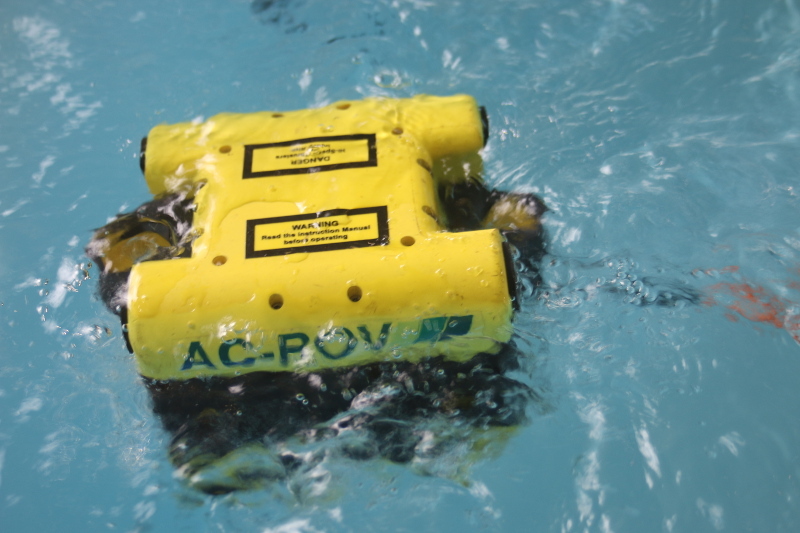 It affects flight control and the ability to reach a target and is more noticeable with smaller ROVs. Simple dive planning can help this to work for you. Sometimes fixing a weight a distance behind the ROV to take some of the strain works well. More sophisticated still are Tether Management Systems. 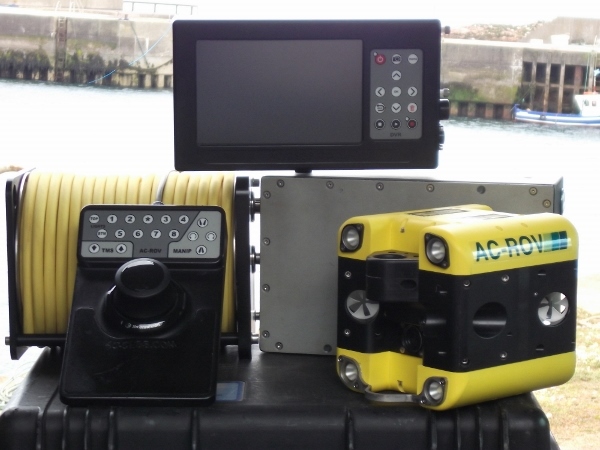 An ROV manufacturer that works closely with customers and operators will be able to help. Touch buttons on the 3-D controller provide powerful “Flight Assist” functions. These are; Flight Freeze / Flight Un-freeze / Progressive Forward Flight / Vertical Trim and Tilt / 3 stage Power Increment / Camera switching. The tether cable and connectors are completely field serviceable. 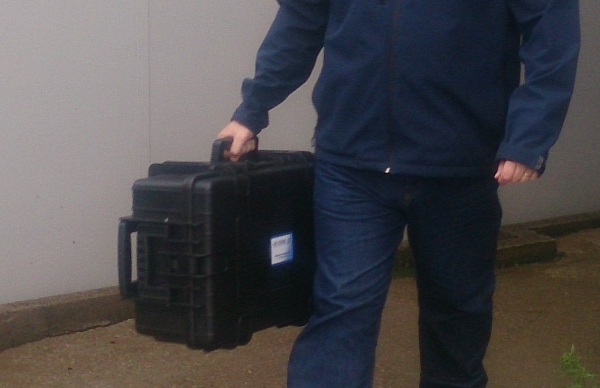 Any damaged cable can be cut out and any remaining serviceable cable reterminated and used again. No need for cable moulding services. Connect any type of video recording device to the system for recording and data logging. A computer is not required for normal operation nor included in the supply.